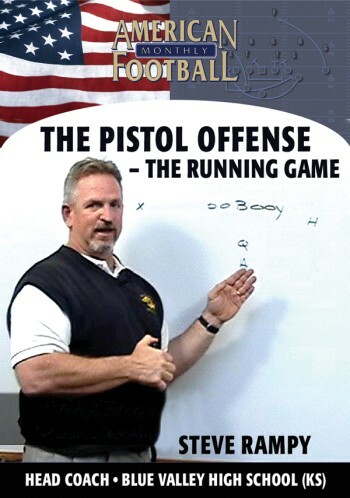 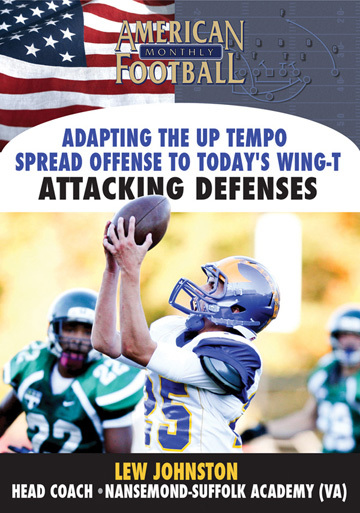 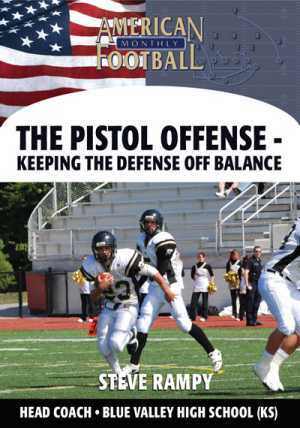 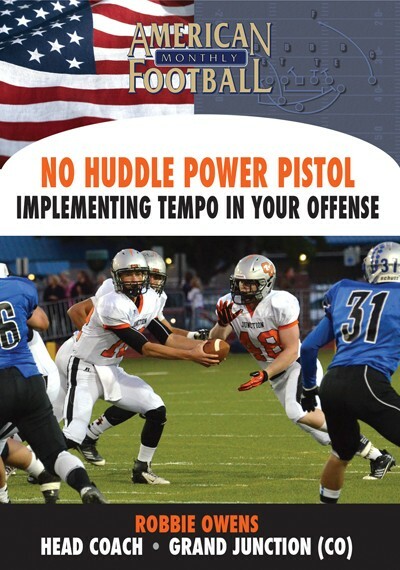 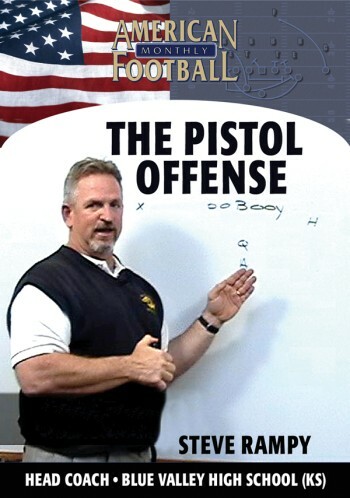 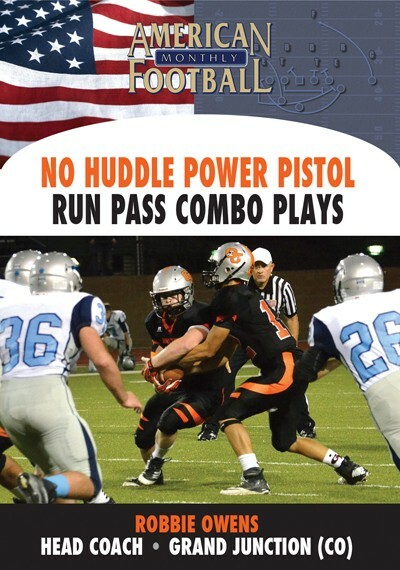 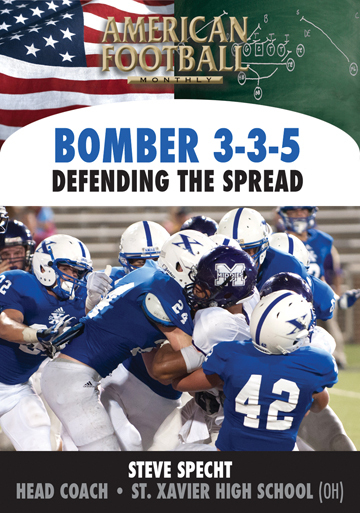 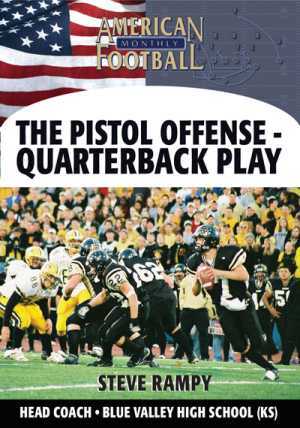 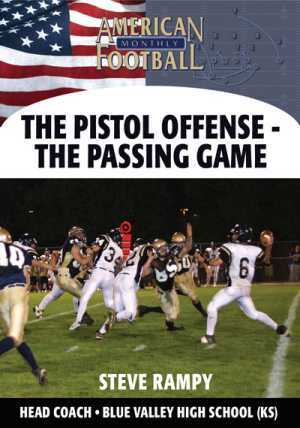 One of the most powerful advantages that the Pistol Offense provides over other offenses is that it allows the ball carriers to run downhill much faster than other offenses. 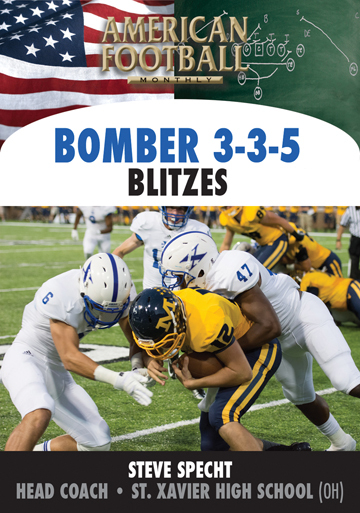 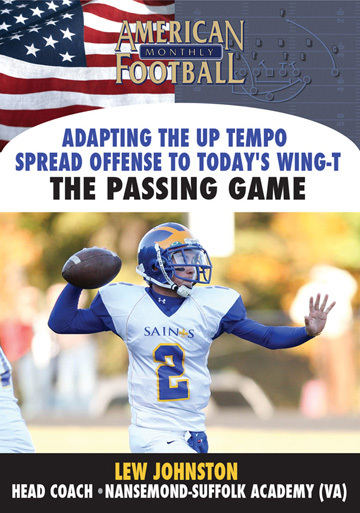 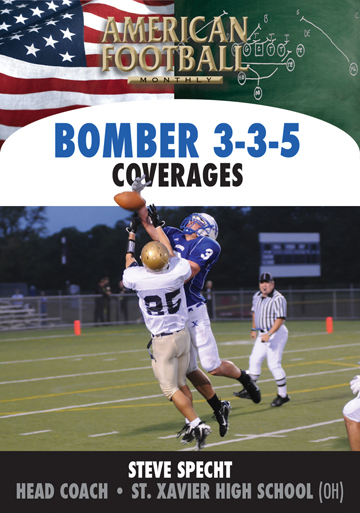 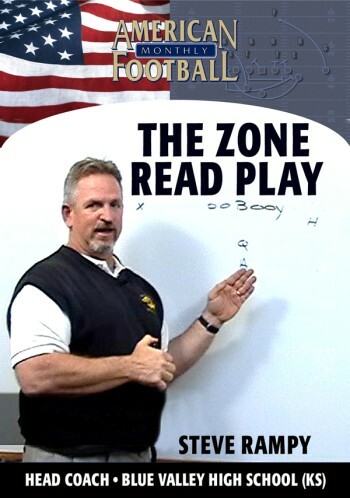 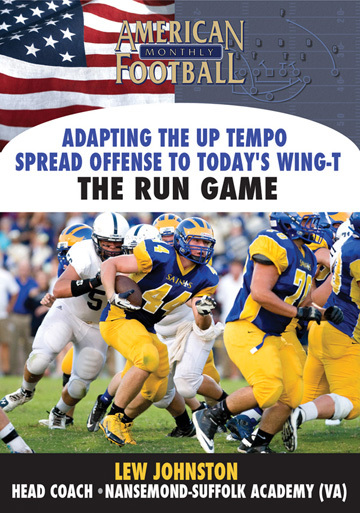 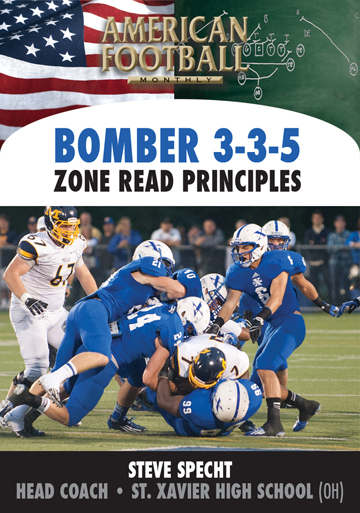 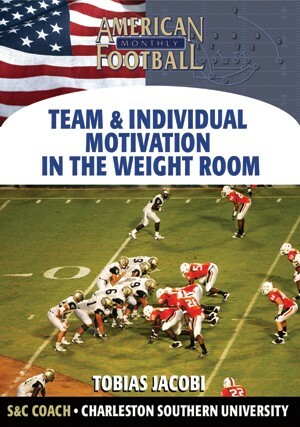 In this video, Coach Rampy illustrates in great detail the running plays that he trusted to carry his 2006 team to a state championship. 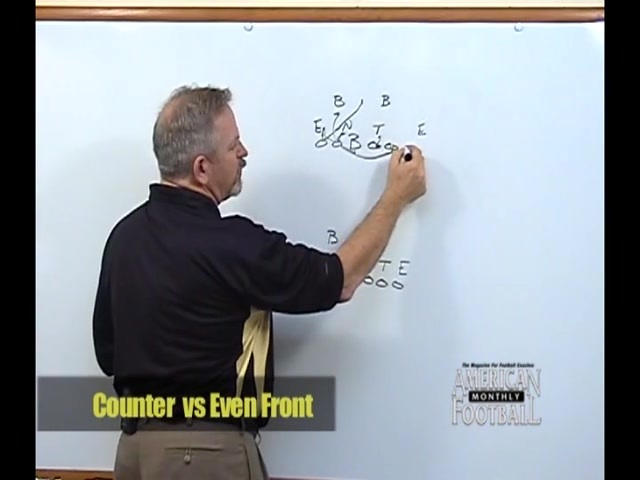 Watch Coach Rampy diagram his Power Series (A-Back and QB Power), Counter Series, Stretch Blocking and Inside Veer running plays while giving expert instruction on how to run these plays effectively. 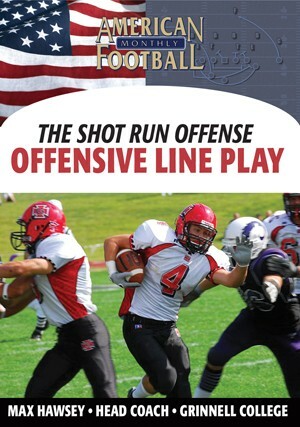 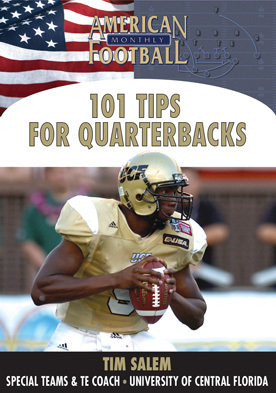 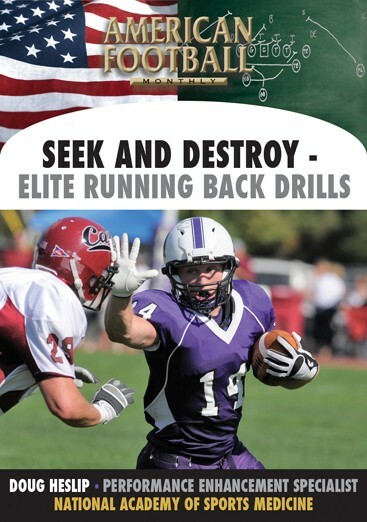 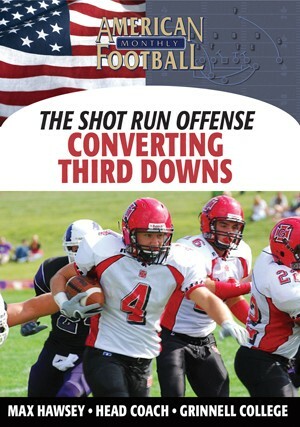 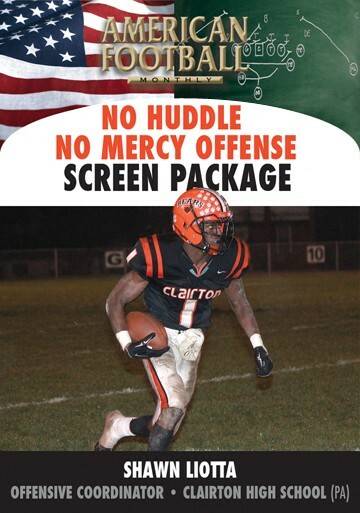 You�ll also watch end zone and sideline game film of each play in regular speed and slow motion.